Indian Vanity Case: The Shopping List ~ TheBalm, Topshop, Accessorize, Vera Wang, Michael Kors, Etc. The Shopping List ~ TheBalm, Topshop, Accessorize, Vera Wang, Michael Kors, Etc. 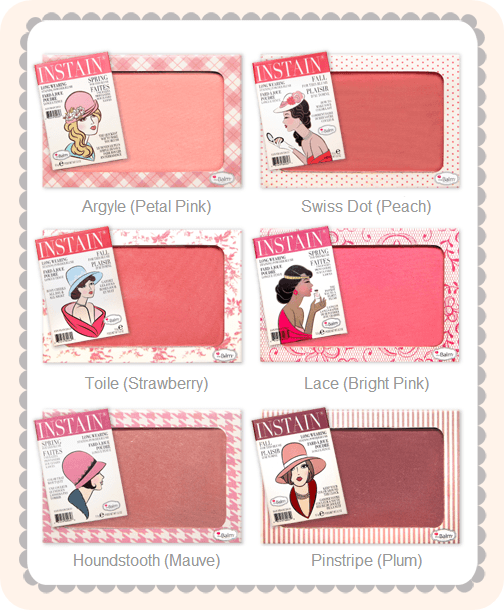 TheBalm Instain Long-Wearing Powder Staining Blush ~ I want ALL OF THEM! But I'll probably only get Argyle, Lace & Houndstooth. 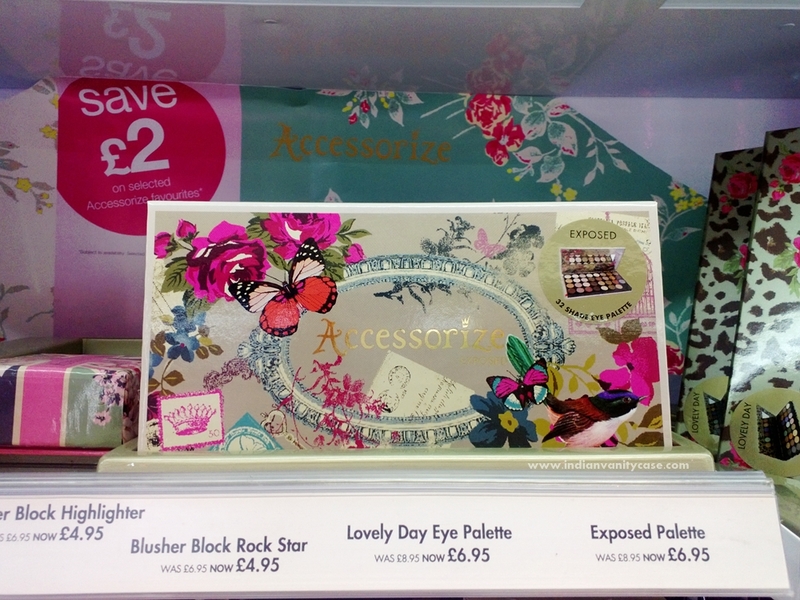 Accessorize Eyeshadow Palette ~ These palettes are so pretty! This 'Exposed' palette has all brown & neutral shades. 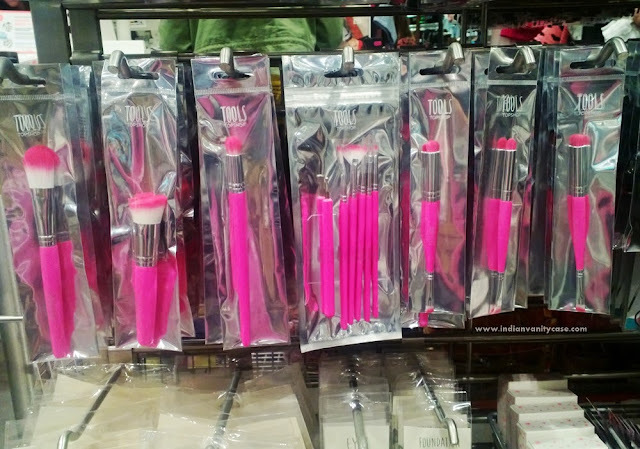 Topshop Makeup Brushes ~ Hot Pink! I really really want the 2nd flat angled foundation brush. Then the 3rd & 5th. 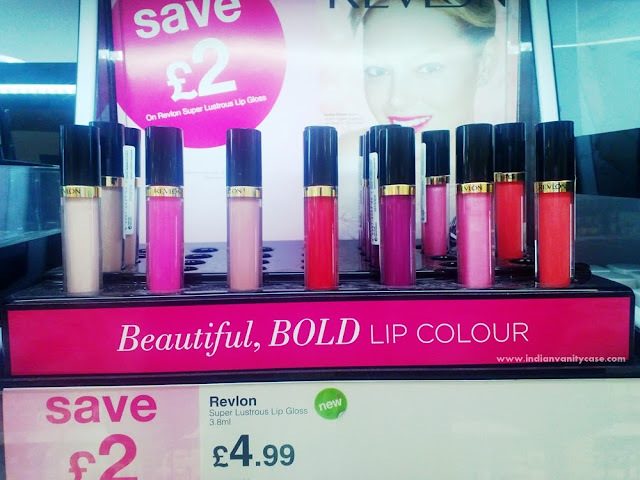 Topshop Lip Bullet ~ These are such a nice change from lip crayons. I like one shade called 'Covet'- extreme left. Olay Glow Perfectors BB Cream Moisturising Cream +Plus Touch Of Foundation by Max Factor ~ I'm not sure I want this, but I thought I'd just put up the pic in case you're interested. 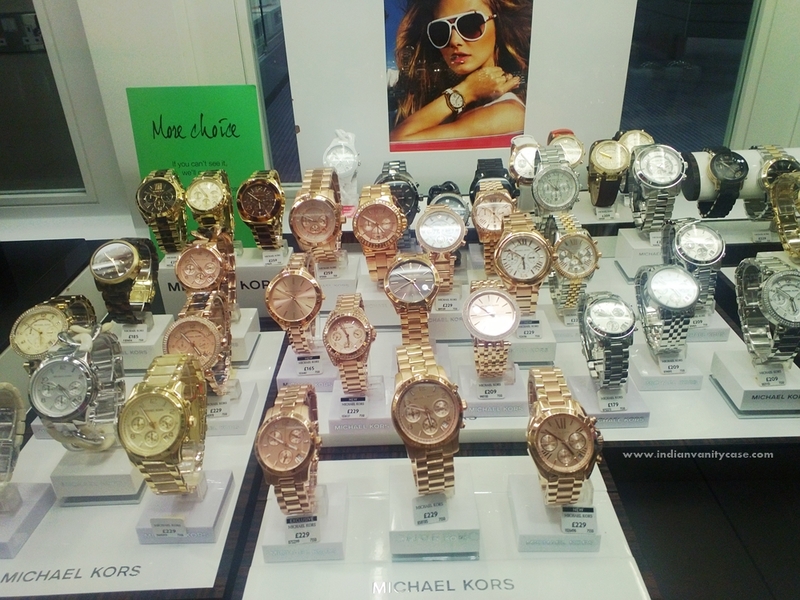 Michael Kors Rose Gold Watches ~ The one I had my eye on for ages isn't here, but I like a couple out of these. 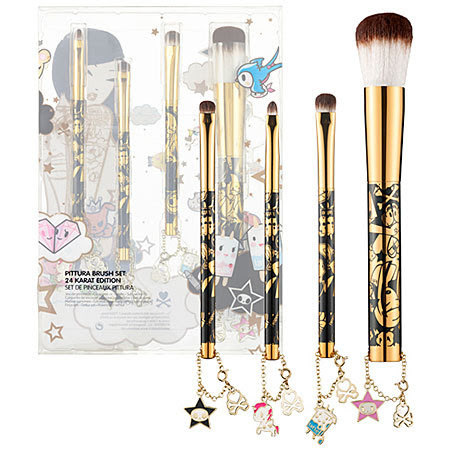 Tokidoki Pittura Brush Set 24 Karat Edition ~ Those are bracelets! 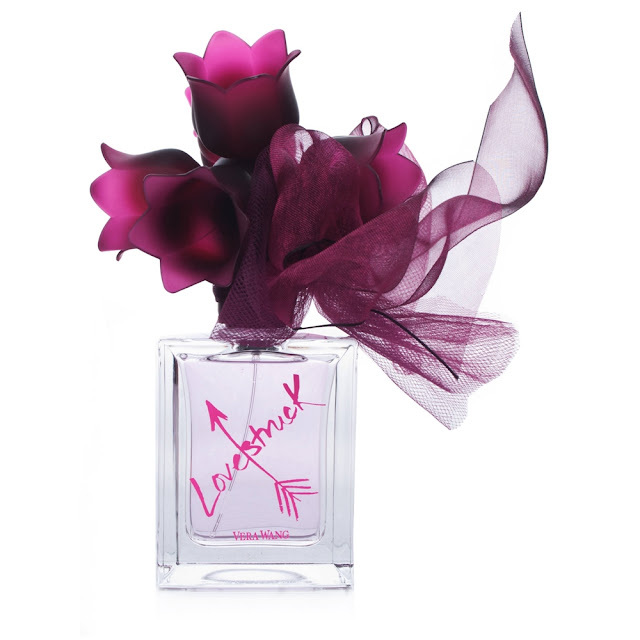 Vera Wang Lovestruck EDP ~ The fragrance was inspired by a modern day version of the story of Romeo and Juliet, and the bottle decorated with a tulle bow and deep berry flowers. I'm lovestruck! I want it NOW. What are you drooling over these days? Great list! Loving Michael Kors Rose GOld Watches (they have been in my wish list for ages now) Olay BB cream that I would definitely love to try. I am also eyeing theBalm Instain blushes since the moment they were launched in March and loving the look of accessorize palette! I think Tokidoki also had a Smashbox collection, it was adorable! 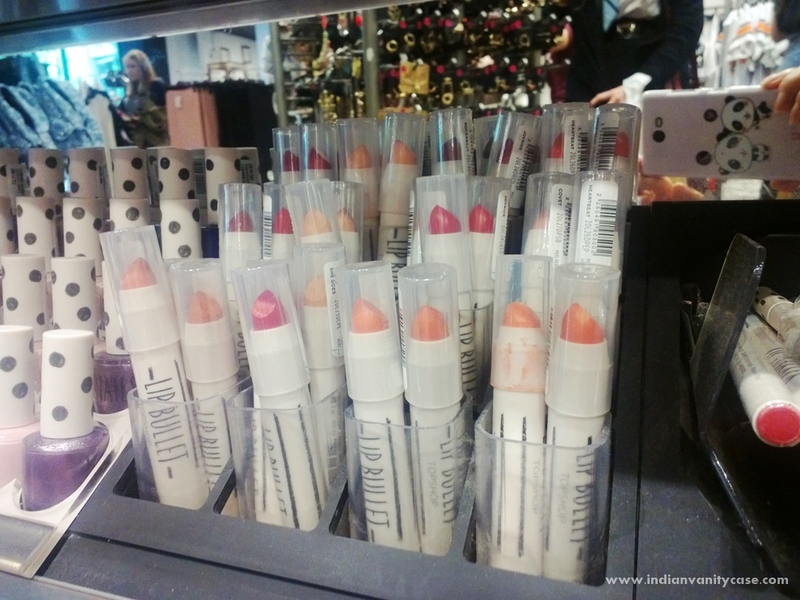 Btw, does Topshop ship to India? 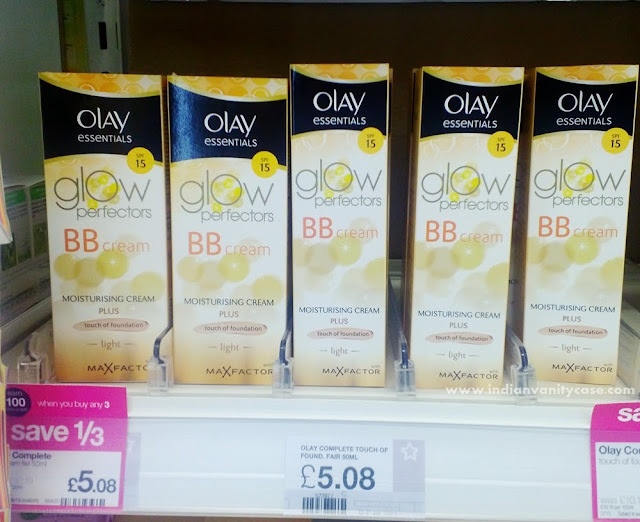 Im lusting aftr a ton off balm products. Where can you get the balm products from?I want all of those blushes too! 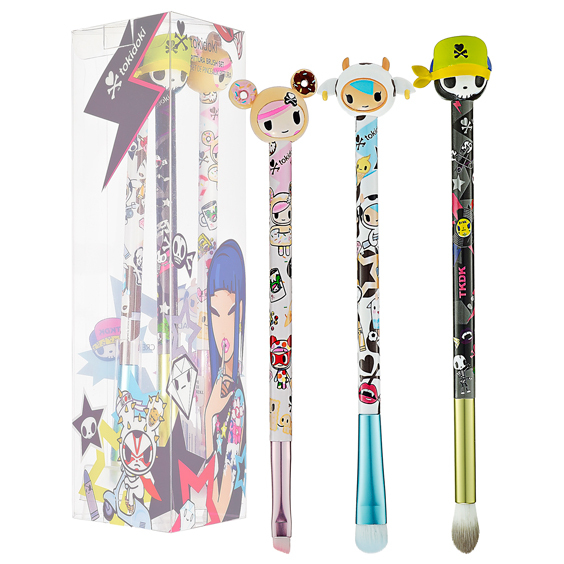 and those Tokidoki brushes are absolutely adorable!! I want lovestruck so bad ! Its not yet available here, waiting for it. Love the lace blush ! OMG! the TOKIDOKI brushes are soooooooooo cute!!!!!!! Goodness gracious, how cute are those brushes? You are tempting me to break my shopping ban, Cynthia. This post includes some things that top my wishlist too. Hey Cynthia! Get well soon. I hope you start to feel good when i finish posting this.